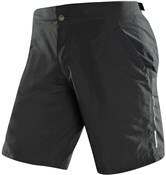 Altura shorts are comfortable, well-fitting and designed for performance. From rugged MTB baggy shorts to lightweight, padded bib shorts we've got something for you. We also stock a range of women's specific cycling shorts from Altura with optimised chamois pad designs and ergonomic panelling for the best possible fit. 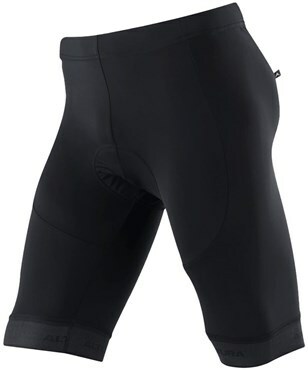 Performance wear for cycling.